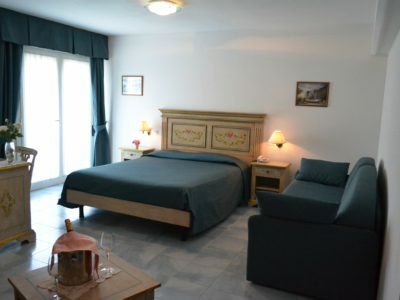 Hotel Oasi is a modern and elegant building provided with all comforts and it offers our guests a peaceful, refinded and homely environment. 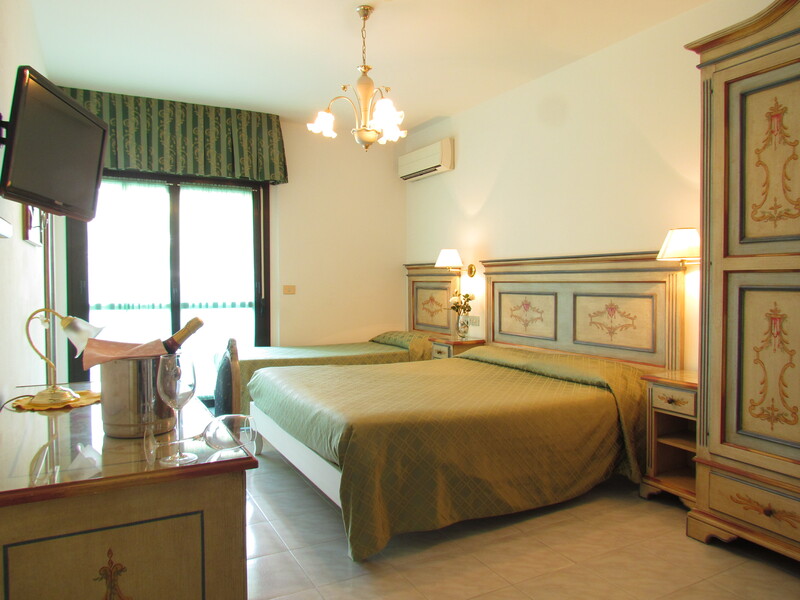 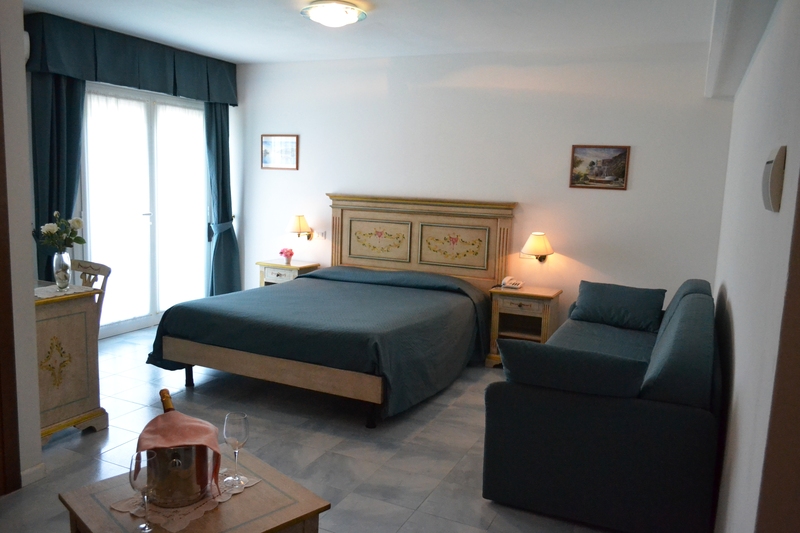 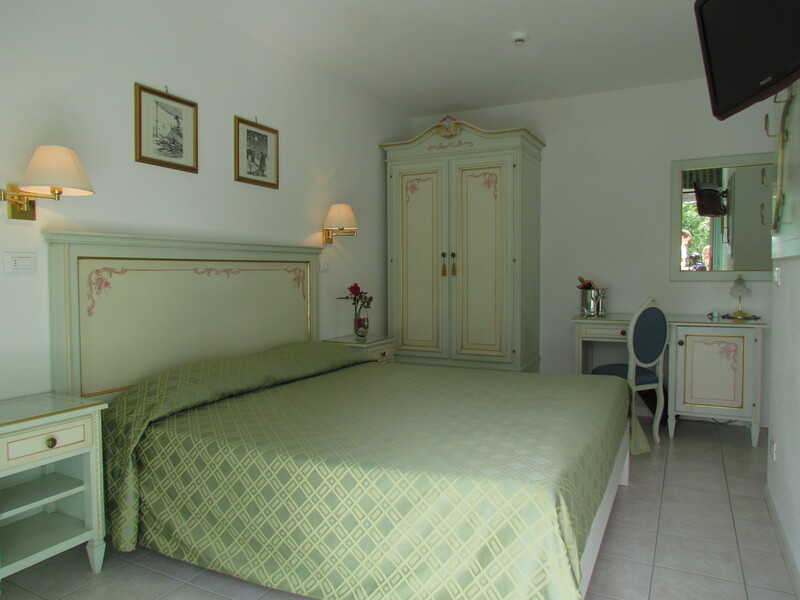 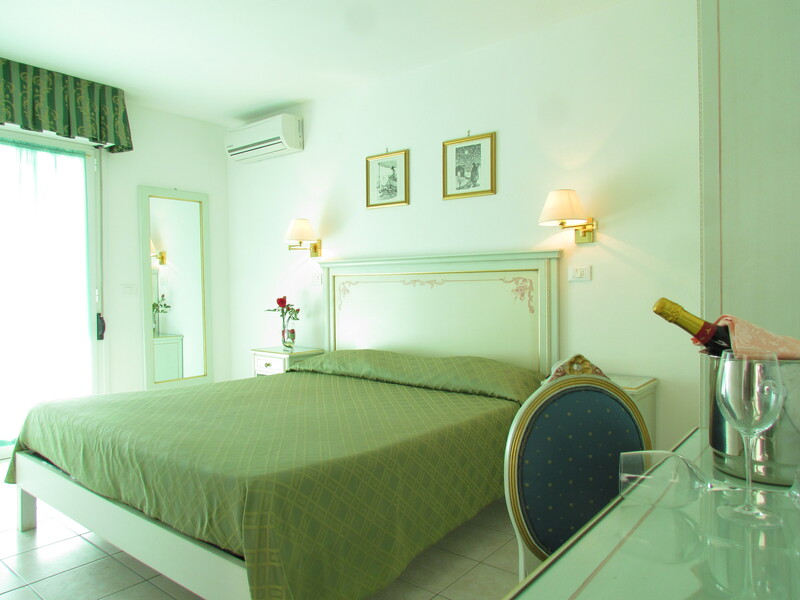 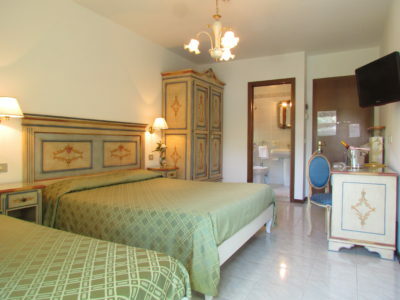 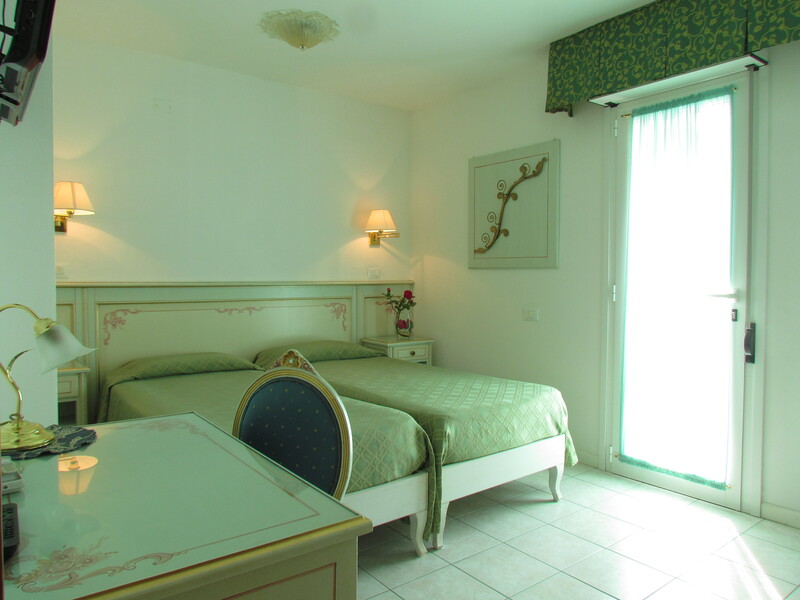 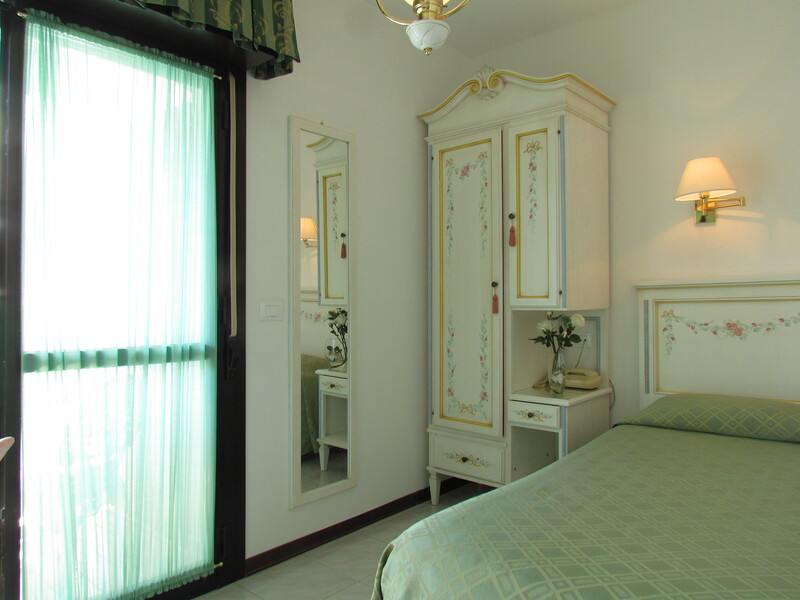 The hotel has wide rooms furnished in a classical venetian style and it is the ideal place where to have rest and to spend relaxing moments. 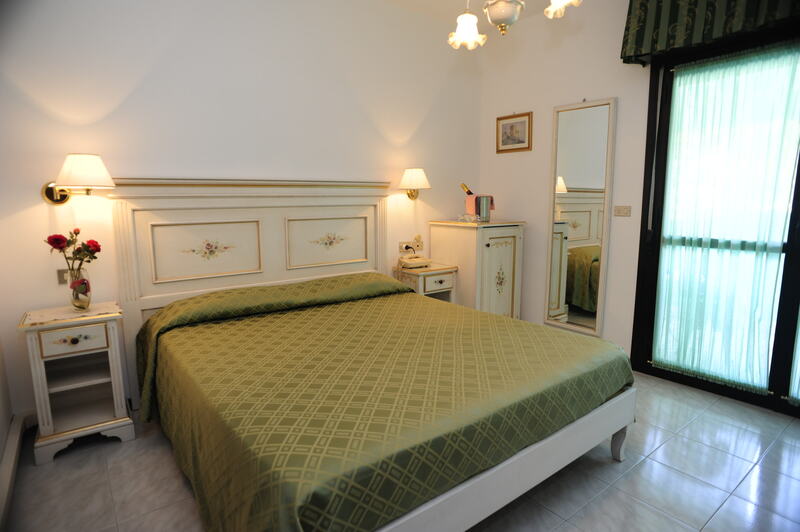 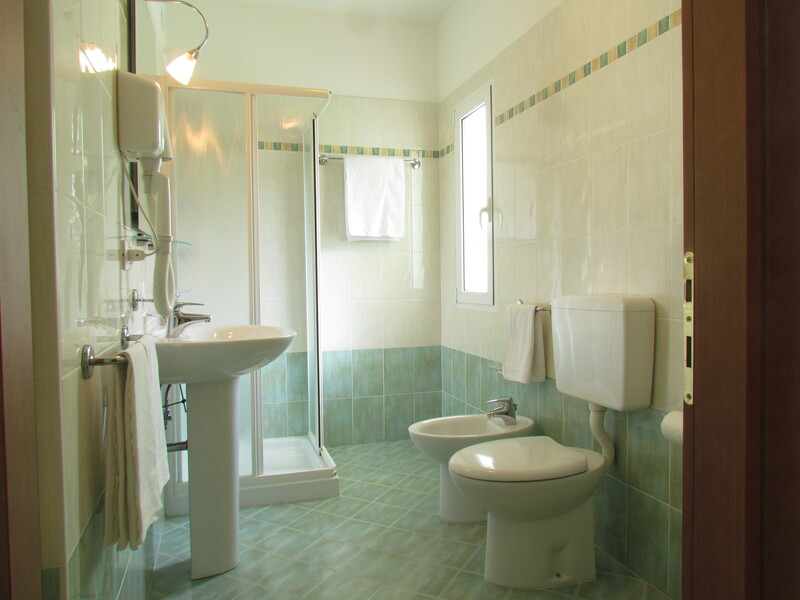 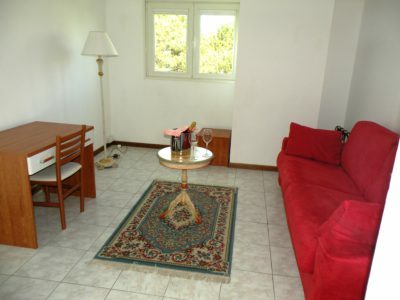 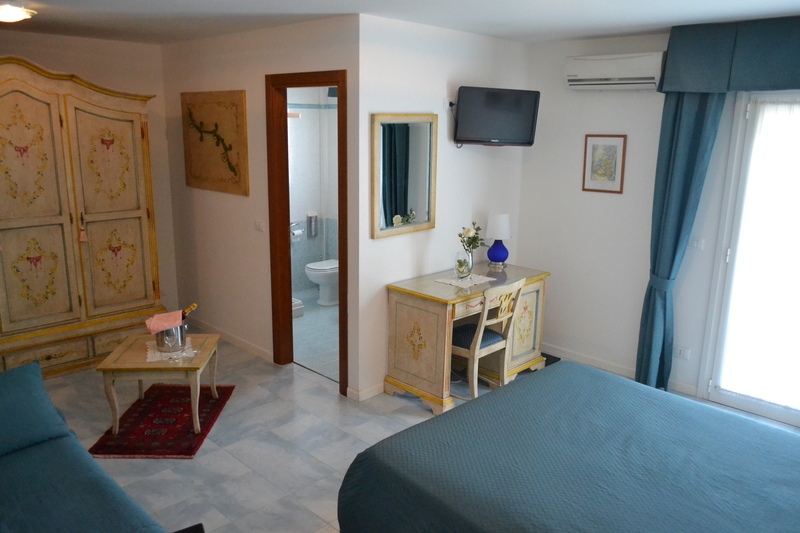 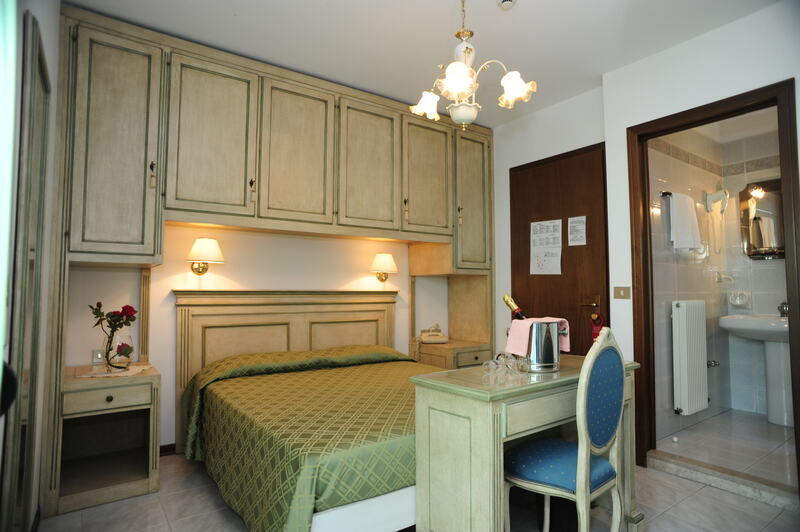 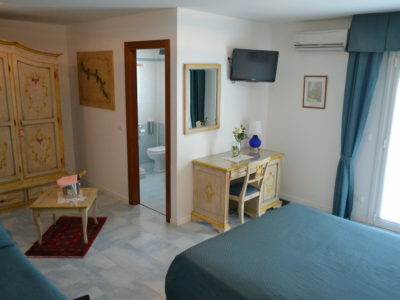 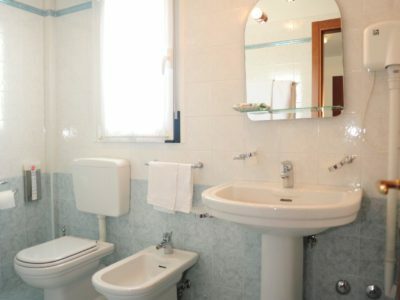 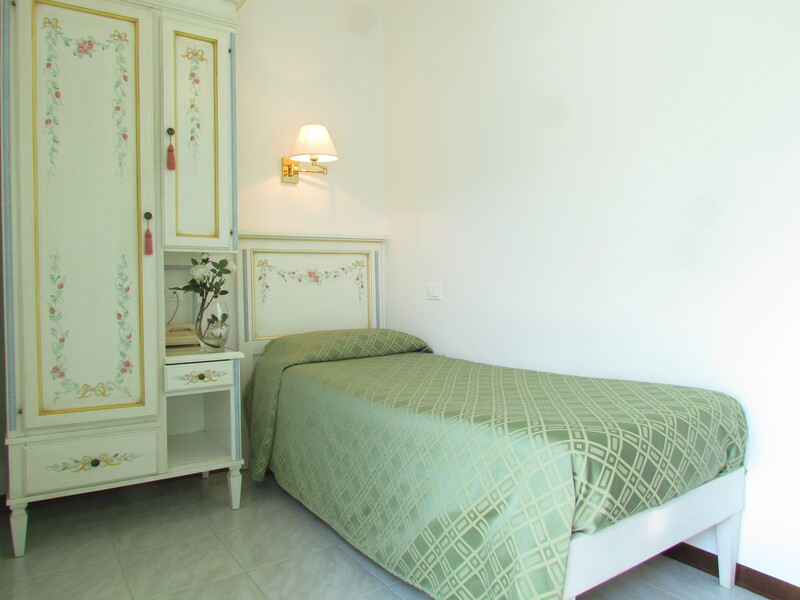 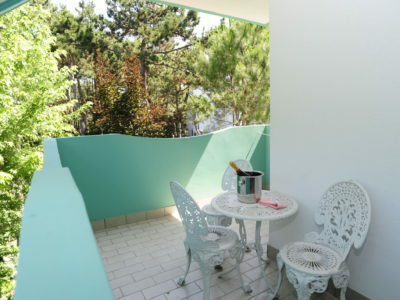 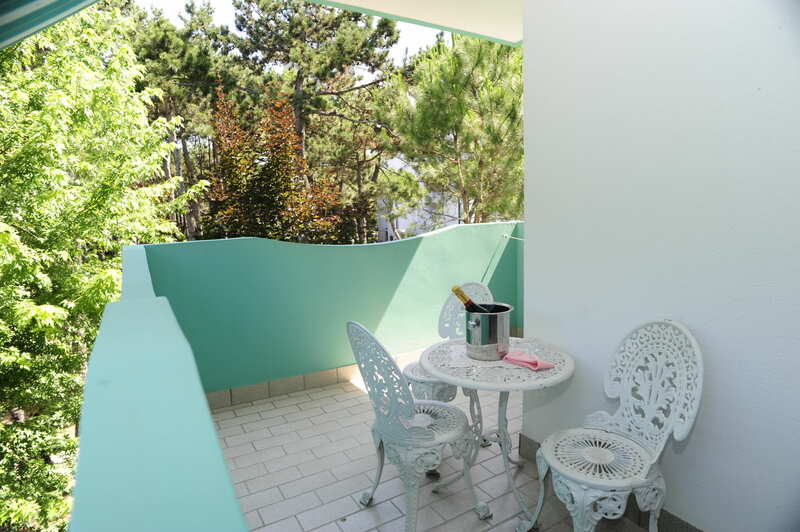 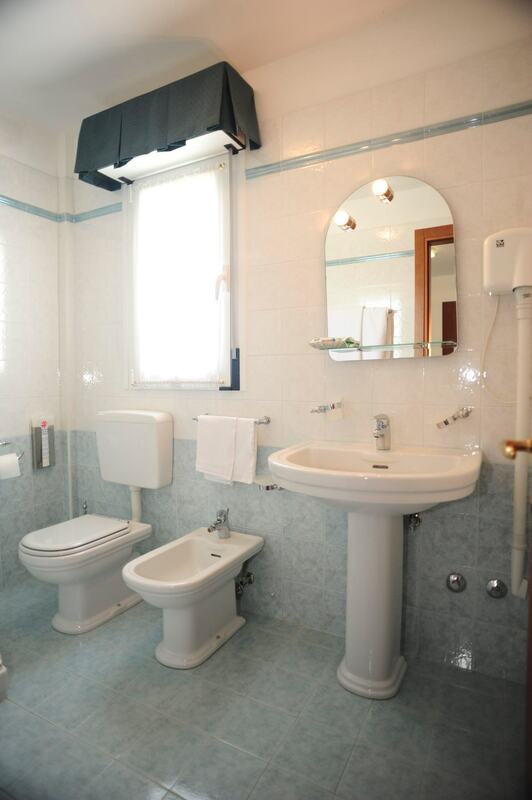 All rooms are provided with: shower and private WC, large terraces, direct line telephone, color Tv with Sat programmes, air conditioning, cocktail fridge, safety deposit box and hairdrier.